Good morning and happy Monday! It's the start of a new week, and boy did I have a great weekend! 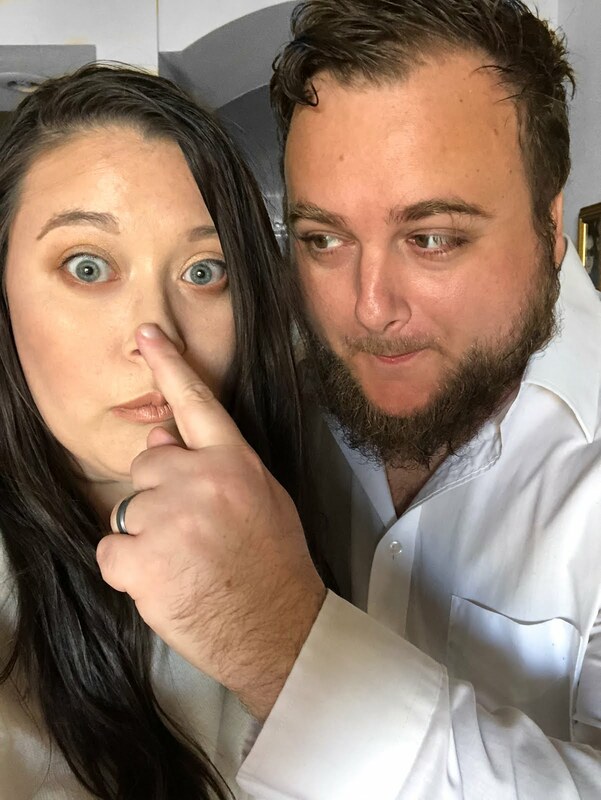 I spent a lot of quality time with some of my fellow bloggers here at an Arizona blogger conference, and we had a lot of fun as a group (we took so many silly pictures together, and we even went to a conference after-party at our local aquarium!) Needless to say, I had an epic weekend! But now that it's Monday, my excitement has carried over into the new week and I'm happy to get back to the daily grind today. 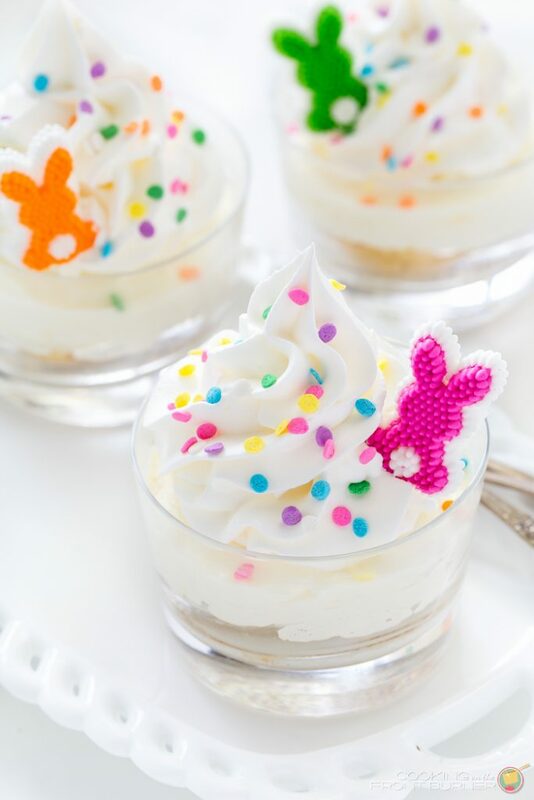 Today, I am sharing a unique recipe! 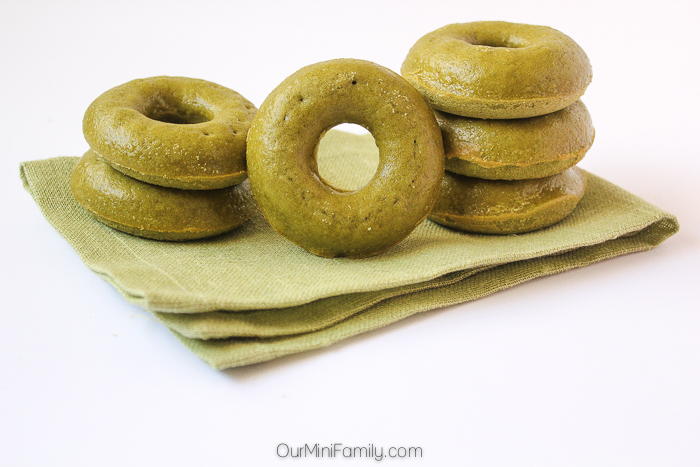 I am sharing my recipe for Green Tea Donuts, which is inspired by my newest health and beauty obsession: Jergen's Wet Skin Moisturizer! I know what you are thinking..."what do donuts have anything to do with moisturizer?" You would be surprised to know that good donuts and good moisturizer actually have a lot in common! They are both silky smooth, rich and vibrant, and they excite your senses! 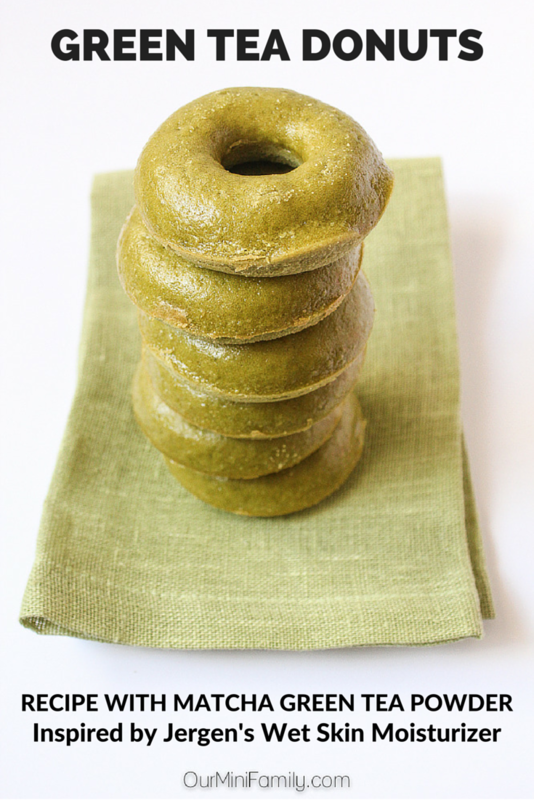 This Green Tea Donuts recipe is completely inspired by my Jergen's Wet Skin Moisturizer in Calming Green Tea Oil! 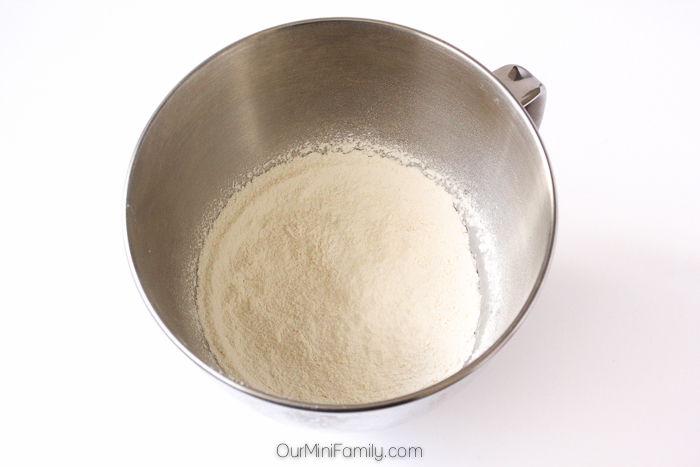 Sift the flour, sugar, baking powder, and salt together completely in a large mixing bowl for 1-2 minutes. 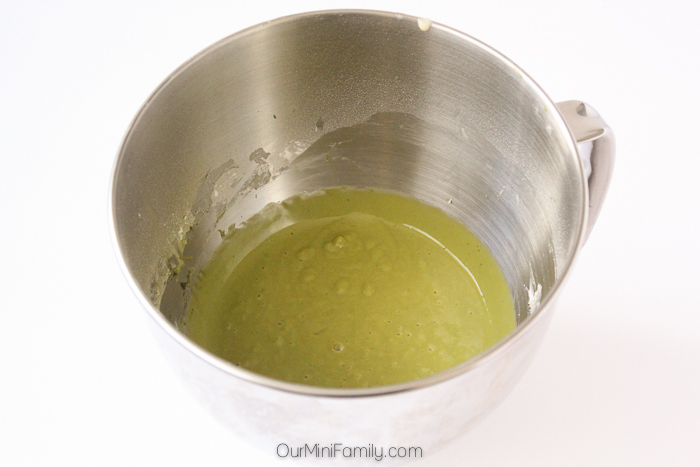 Add in egg, butter, milk, and vegetable oil one at a time; mix each of the ingredients well on medium-speed until all of the ingredients have been added and well-blended together. 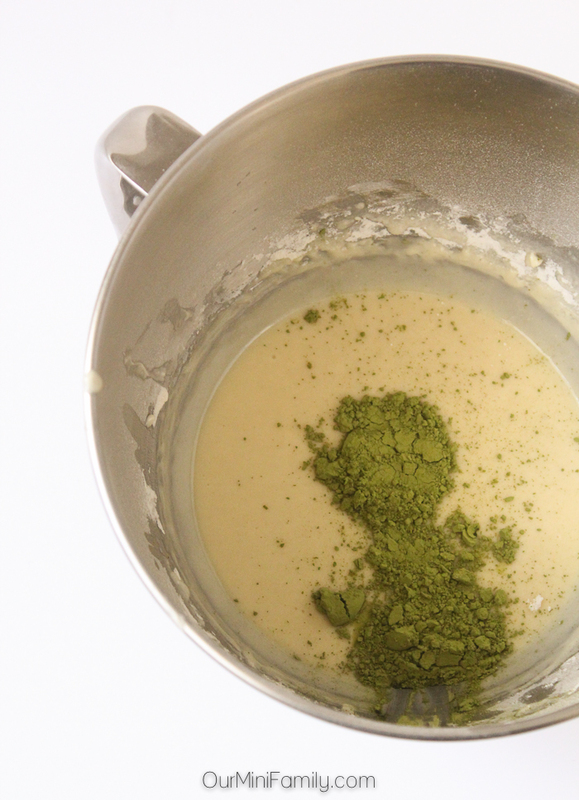 Finally, add in your matcha green tea powder and continue to mix for another 2-3 minutes (until the powder is full combined). Prepare and grease a donut cavity pan (you can find these at your local baking/home goods supply store or online), and fill each cavity about 1/2 of the way full. Bake your doughnuts for 9-10 minutes in the oven. Set a timer for 9 minutes to check if the donuts are done. Use a toothpick to check if it is done by inserting the toothpick halfway into the donuts; if the toothpick comes out clean, then the donuts are ready. Set aside to cool. 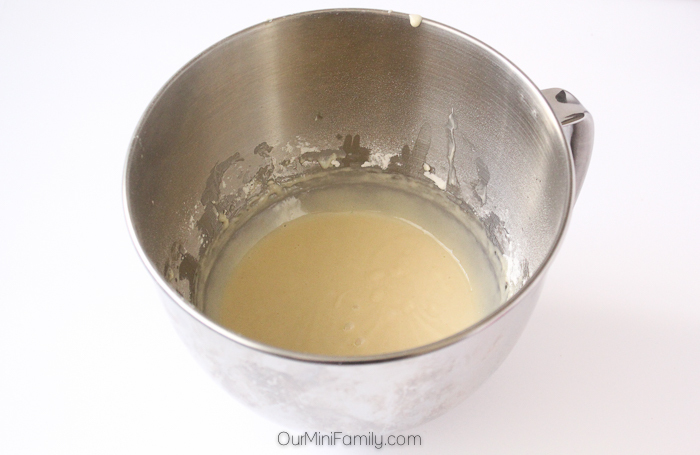 Once the donuts are cool, gently turn the pan upside down onto a cooling rack and remove the donuts from the pan. I would be lying to you if I said I hadn't enjoyed one of these Green Tea Donuts after I got ready this morning! Between getting ready in the bathroom and getting dressed, I applied my Jergen's Wet Skin Moisturizer while my skin was still wet, patted my skin dry, and then headed to the kitchen to gobble one of these donuts up. I really like being able to get my moisturizing done when I'm still getting ready in the bathroom! Admittedly, I have been known to skimp out on moisturizing on a number of occasions. The difference I have noticed since I have tried the Jergen's Wet Skin Moisturizer is that it's so convenient for me to apply it with wet-skin application, and before I get dressed for the day and start getting ready for the day. Because it's so convenient to apply it, I've been putting on my moisturizer every single day! 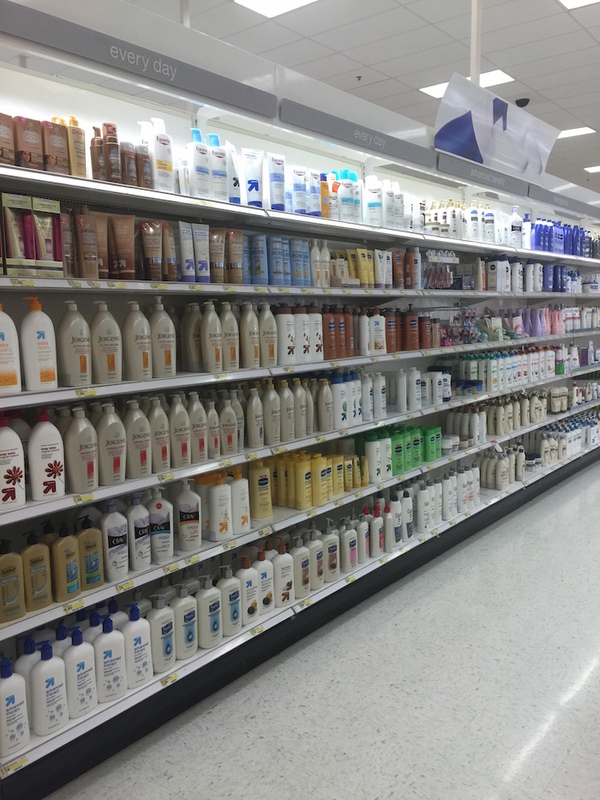 You can find the new, Jergen's Wet Skin Moisturizer at Target. 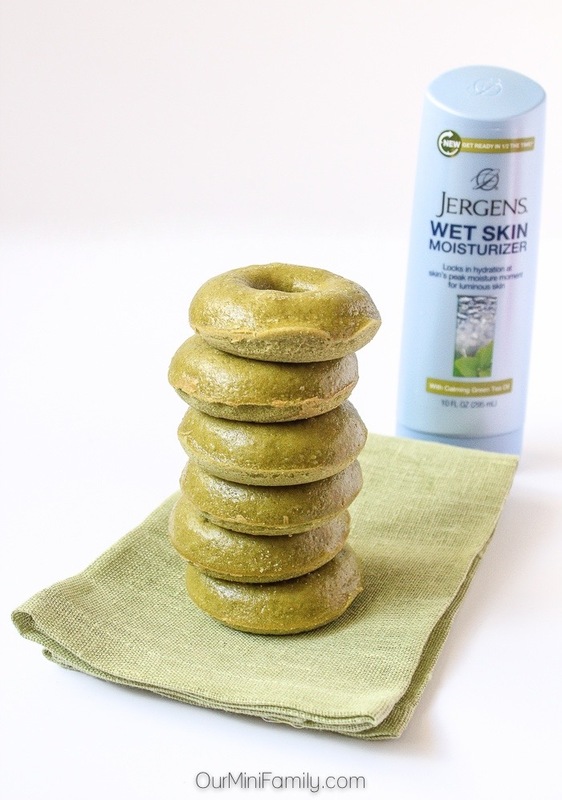 Save 5% on your Jergen's Wet Skin Moisturizer purchase at Target with this Cartwheel offer! How will Jergen's Wet Skin Moisturizer change your shower routine? Watch the video and tell me which one you want to try first! 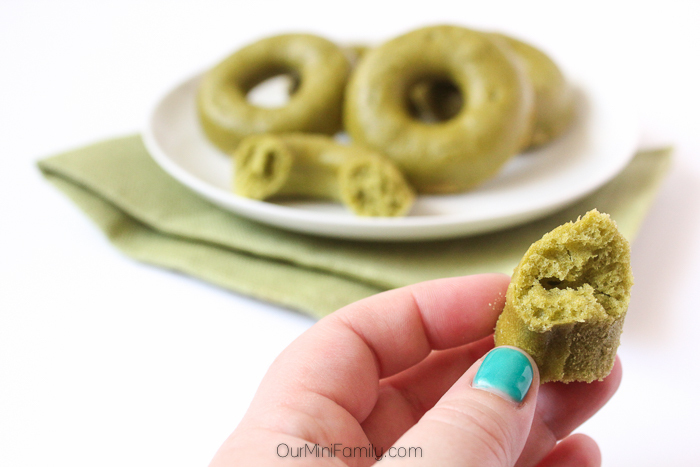 You had me at Green Tea (Donuts) - sounds amazing!! You're more than welcome, Stephanie!